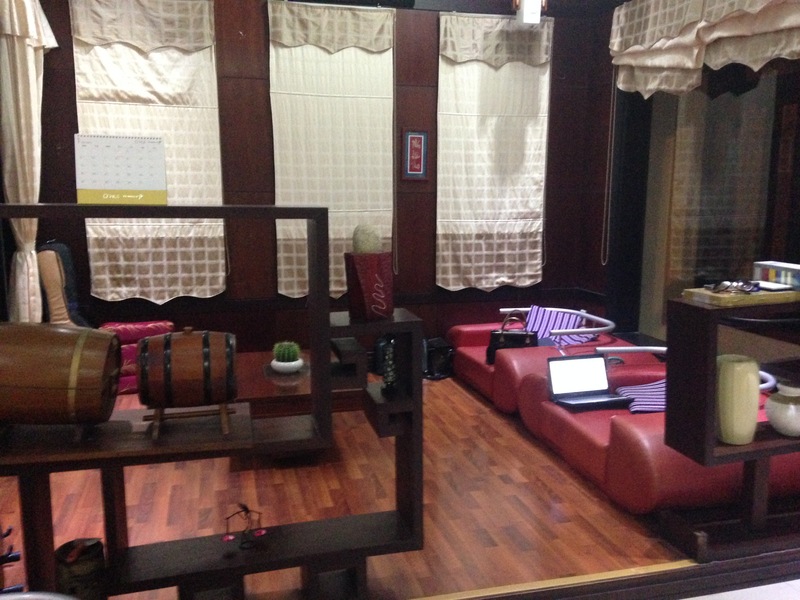 Opened only a month ago, the Da Nang Backpacker Hostel is already a winner. It’s new, it’s clean, comfortable, and the staff eager to assist you. 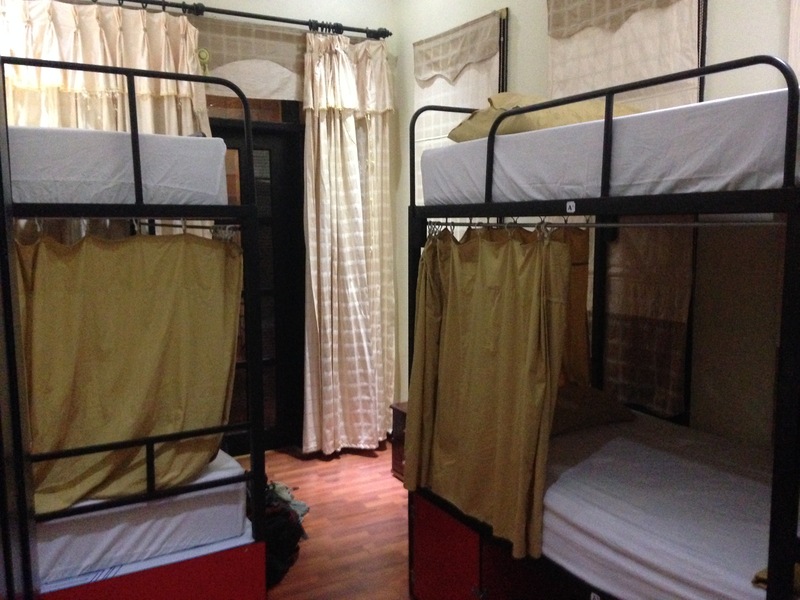 The rooms are spacious by hostel standards. There’s a pool table in the basement (bar coming in the future, I’m told), a movie room upstairs with a big screen TV, and a reasonably comfortable common area. It’s also a non-smoking hostel, so there are no linger odors. 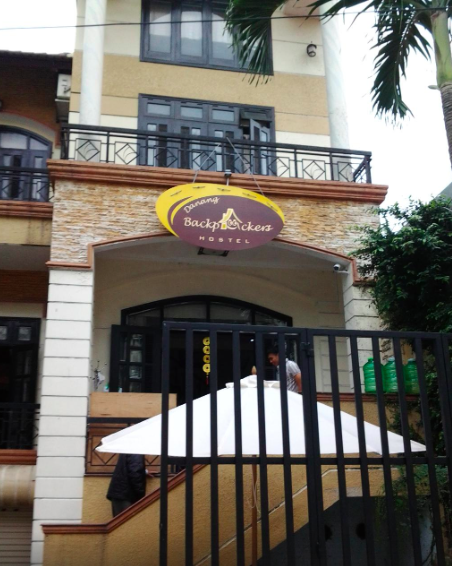 Located in a nice, quiet, clean, and safe part of town, there are a lot of restaurant and bar options easily within walking distance. Click here for a map. They still have some things to work out, but that will come with time. For example, toilet paper has run out in the bathrooms each day and they told some guests they could use the kitchen only to later tell them they can’t use the stove or appliances. They also expect you to pay for your stay in advance night-by-night and order breakfast the night before (whether or not you know if you’ll be having any). 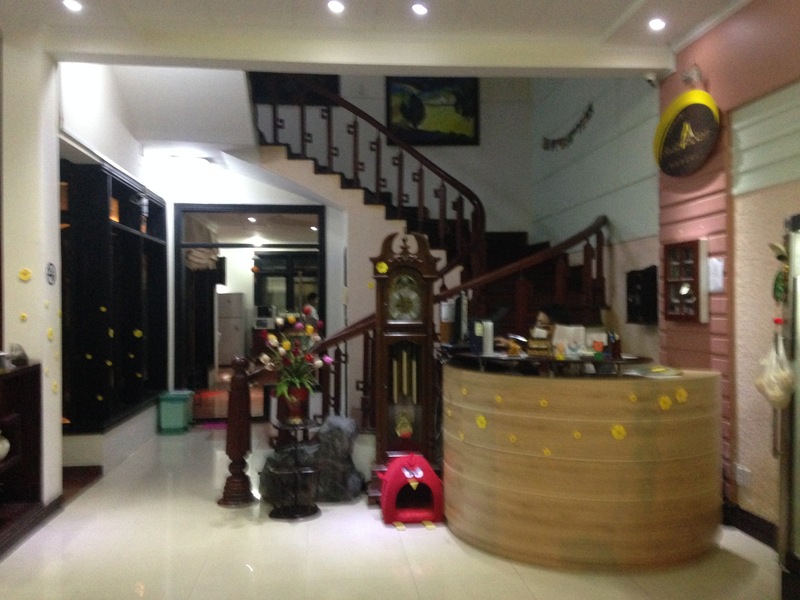 But when I caught a cold while in Da Nang, they sprang to action and made a trip to pharmacy for me. 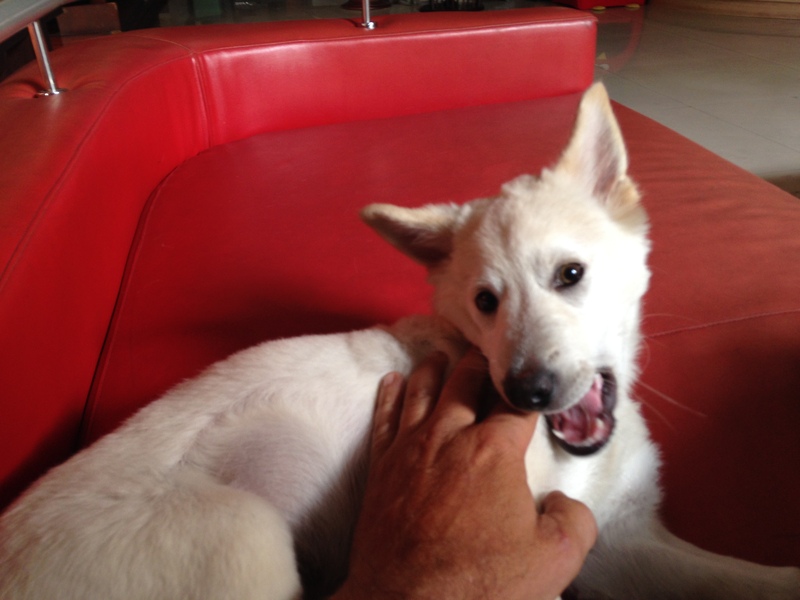 Maybe the best part of the Da Nang Backpackers Hostel is one of the house dogs, Messi. I love this dog and wanted to steal it. 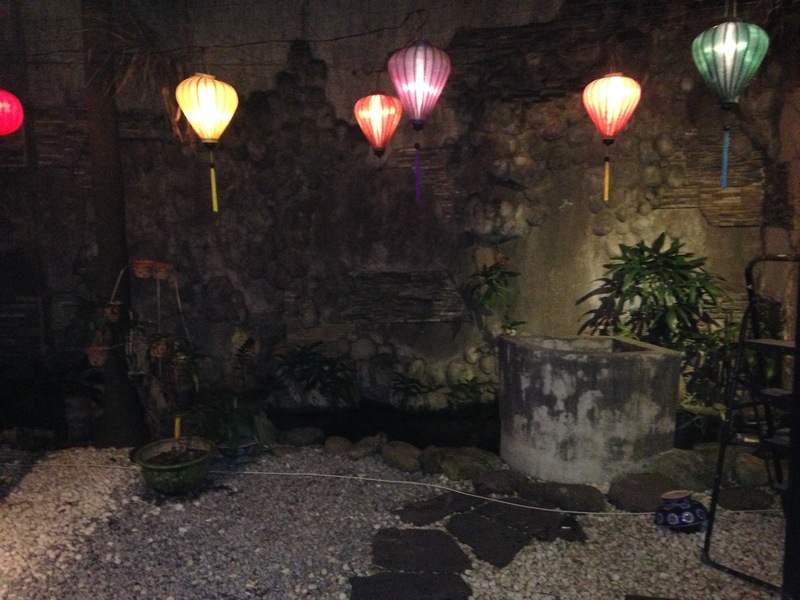 This entry was posted in Accommodation, backpack, Travel, Vietnam and tagged Da Nang, Da Nang Backpackers Hostel. Bookmark the permalink.